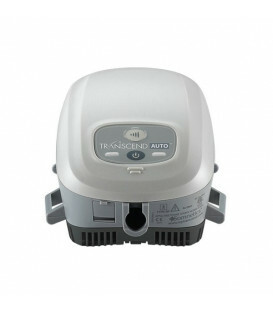 Transcend CPAP EZEX version: the ideal device for those who travel frequently and need to keep an ever CPAP with it. 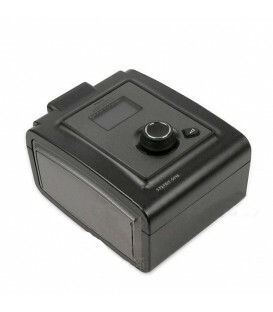 Small, light and compact; You can even lead easily in your pocket! 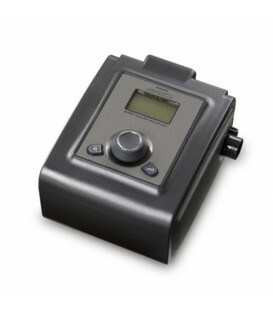 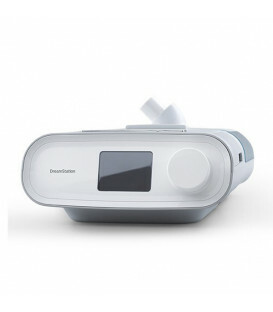 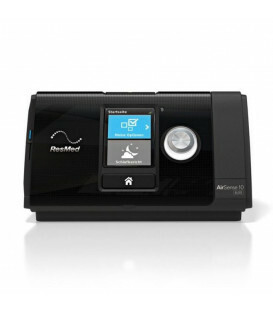 This machine is also ideal for use as a CPAP device parallel to another, as they do not have monitors and works with the push of a single button. 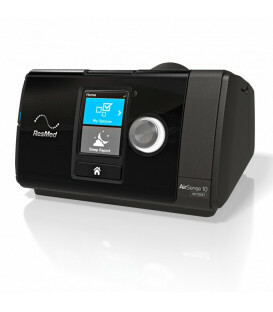 The smallest CPAP in the world with EZEX technology applied to the ramp. 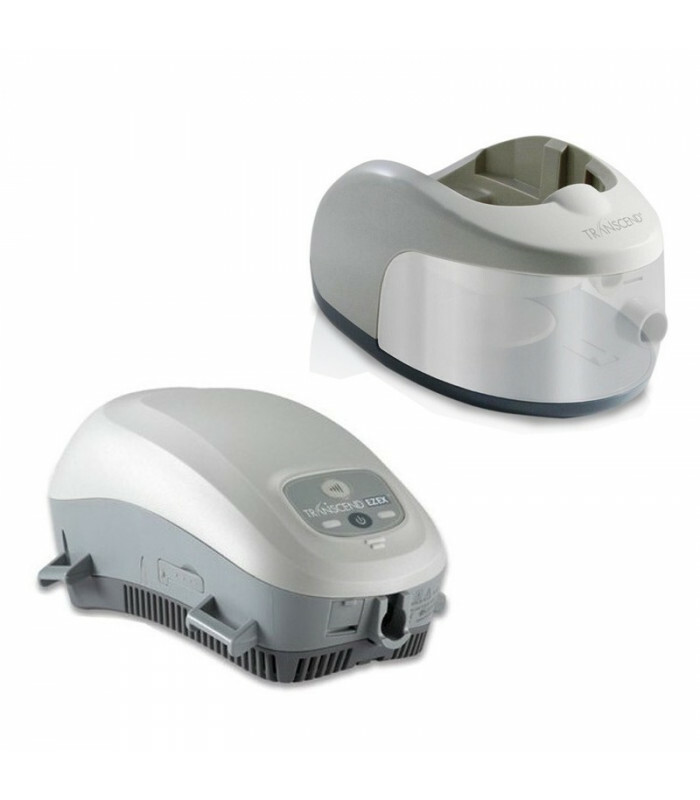 The CPAP TRANSCEND SOMNETICS EZEX PLUS is a base with CPAP pressure setting fixed: after a few minutes of use the device gradually reaches the operating pressure ensures the opening of the airway. 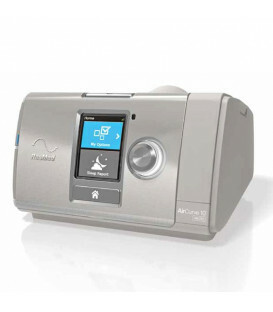 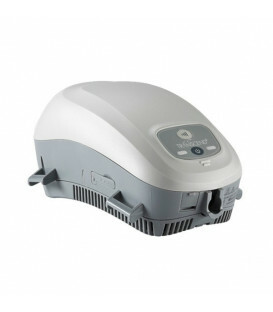 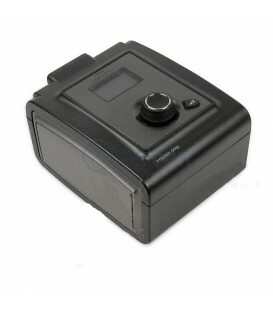 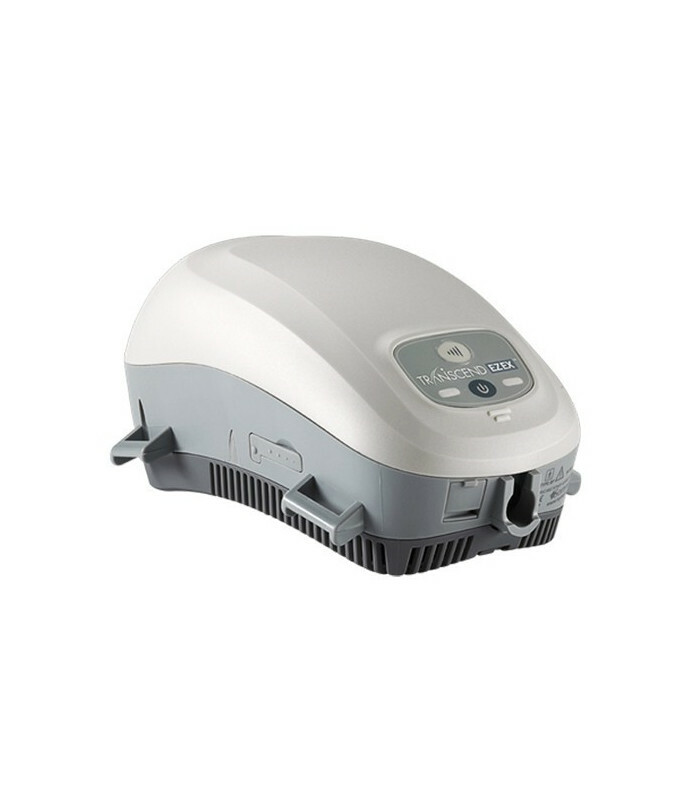 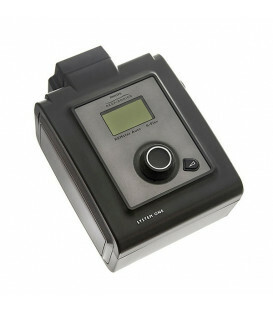 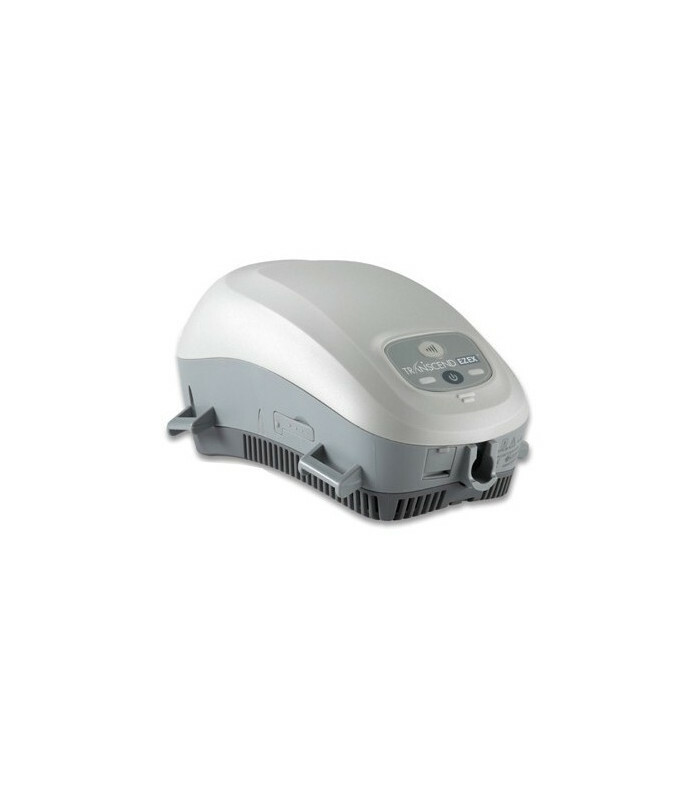 The Transcend CPAP is provided without humidifier, which can be purchased separately. 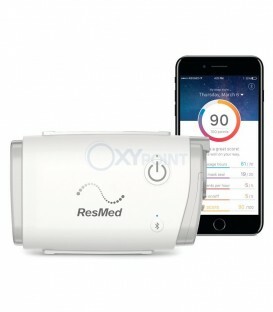 Before shipping the device is set according to data from the patient's prescription.